My favourite chocolate growing up was Golden Rough. It is so easy to make and even easier to eat. 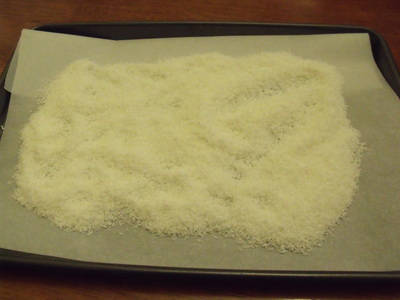 1 cup coconut (1 cup is all that you will need, as a personal preference I add and extra 1/2 cup as I love coconut). Pre-heat oven to 150 degrees (using fan forced). 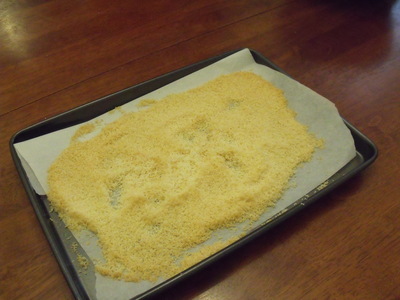 Scatter coconut on to a baking tray lined with baking paper and place inside oven. Every few minutes stir the coconut around as not to burn. It won't take more than 10 minutes, however you must keep your eye on it as it can burn quite quickly. Bake until golden in colour. Remove from oven and allow to cool while you melt the chocolate. 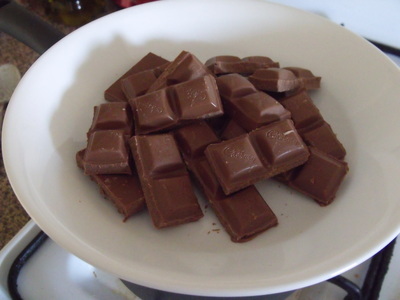 Break up chocolate into small pieces and place over hot boiled water. 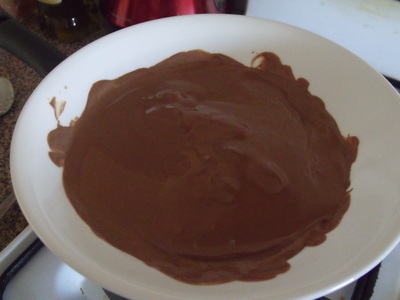 Using a heat proof bowl melt the chocolate until it is smooth in consistency. 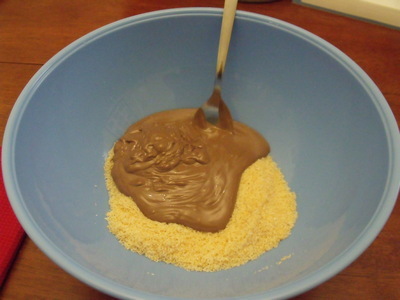 Pour coconut and melted chocolate into a bowl and stir until everything is combined. 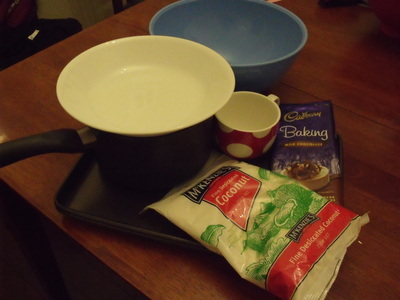 Spoon mixture on to baking tray lined with baking paper. The golden rough can be any size you would like. 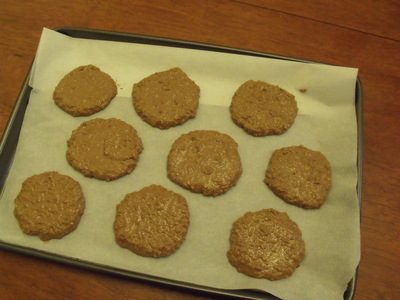 You might like to make small bite sized ones or several large ones. Place into the fridge and allow to set, usually half an hour to and hour. 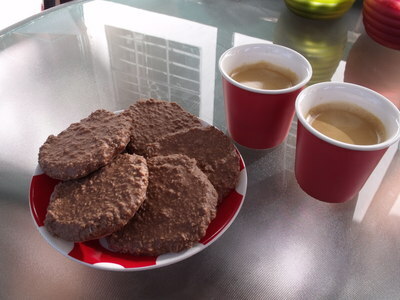 Serve with coffee or as a treat. Note: Once the golden rough has set I love to take it out of the fridge about 5-10 minutes before I am going to eat is as it melts slightly and it is just delicious.